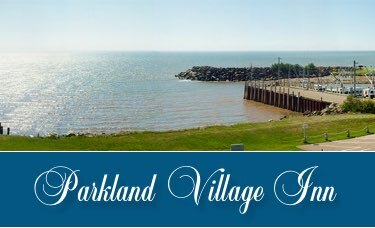 The Parkland Village Inn overlooks the waterfront, so guests choosing one of our Deluxe rooms enjoy a panoramic view of the Bay of Fundy, witnessing the rise and fall of our famous 50 foot tides from their room. 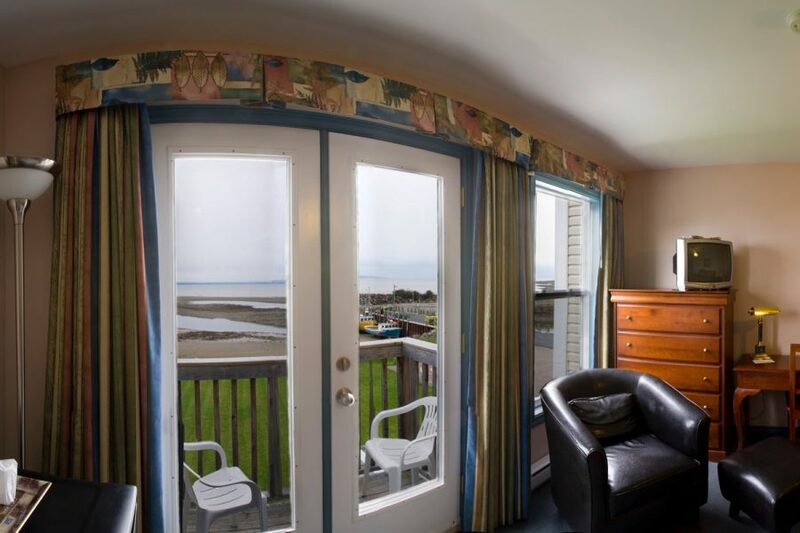 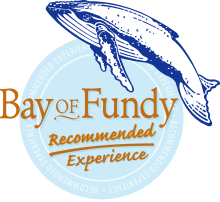 Or choose one of our six standard rooms to overlook the quaint Village of Alma and scenic hills of Fundy National Park. 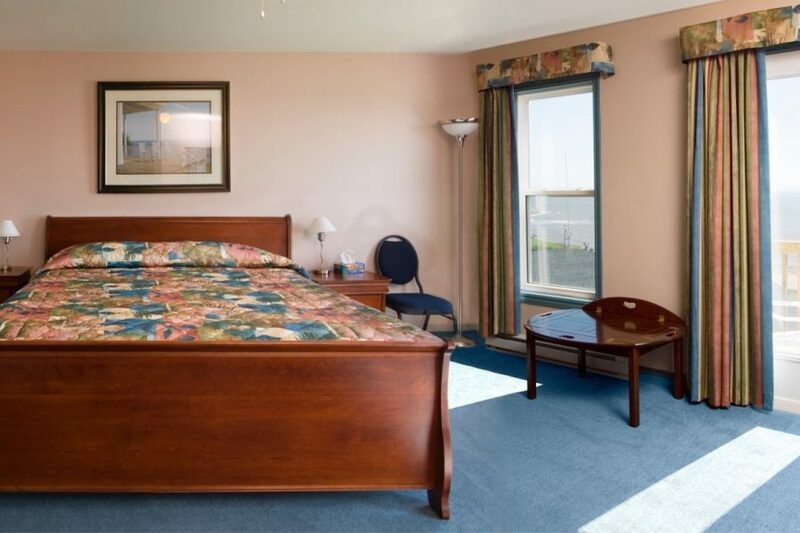 Two of these rooms are located on the ground floor and one is wheelchair accessible. 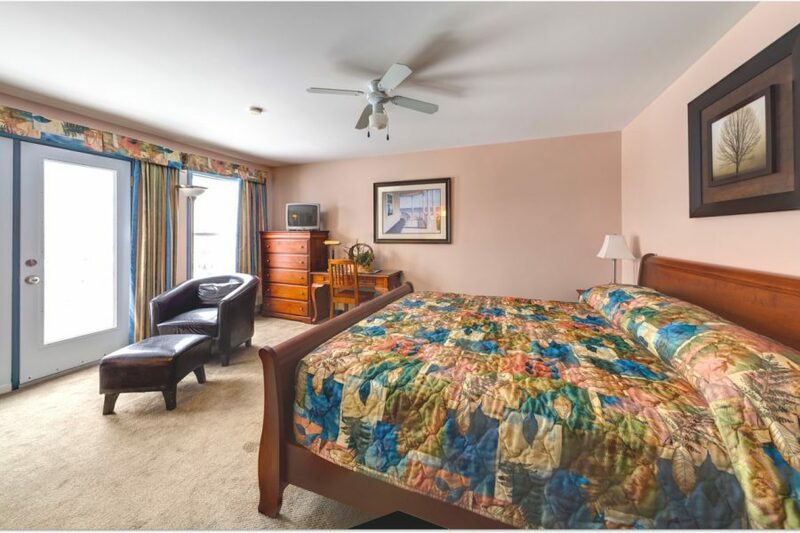 In order to better meet the needs of our varied customers, each of our ten deluxe or standard rooms is individually designed and laid out with a variety of sleeping configurations.